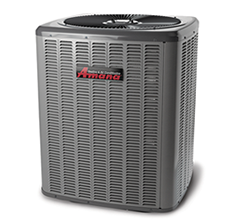 Beat the heat in the summer and fall with a reliable, long lasting Air Conditioner. Efficiencies starting at 13 SEER. 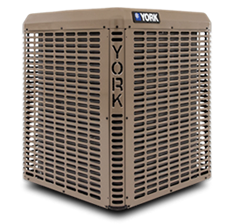 Air Conditioners cool down the air and remove humidity from your home. There are multiple options to choose from of varying efficiencies. 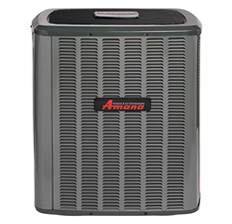 The higher the SEER rating the more efficient the Air Conditioner is, and the less it will cost to cool down your home. For us to get you an exact installed price we need to see how everything is layed out at your home. If there are any extra requirements to your job or maybe there are parts that can be reused to save you some money. 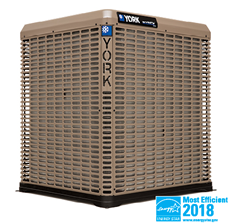 Up to 24.5 SEER Efficiency!